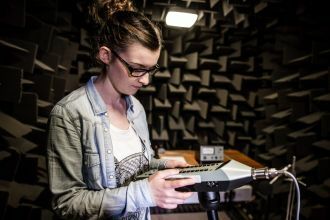 The Faculty of Computing, Engineering and the Built Environment consists of four Schools, offering industry-informed, professionally recognised courses at both undergraduate and postgraduate level. The School of Computing aims to provide students with a supportive environment for their studies, thus providing them with the opportunity to achieve their full potential. 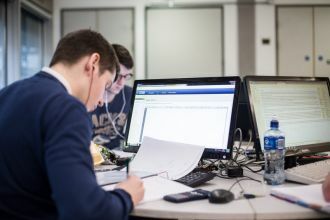 The School of Computing, Engineering and Intelligent Systems provides students with professionally relevant degrees to help graduates secure employment in a highly skilled Computing and Engineering sector. 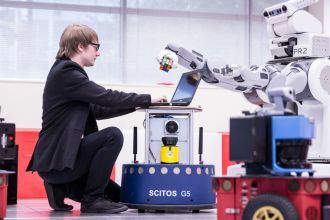 The School of Engineering specialises in a broad multi-disciplinary approach to Engineering in both Education and Research; and its application in solving real-world industry related problems. 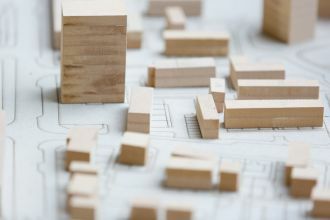 Pioneering, innovative and creative are just a few words to describe our students in The Belfast School of Architecture and the Built Environment.